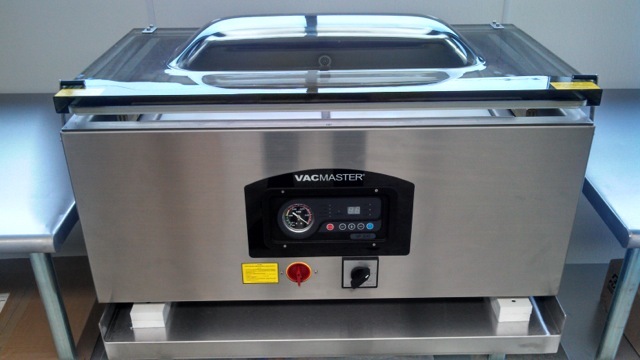 Dockside is Proud to Offer Vacuum Packing services! Providing yet another customer service with this first rate facility. Just steps away from the fillet tables is vacuum packing for freezing and long term storage of your catch. A great way to finish off a day of deep sea fishing. You already have a catch that was well cared for and bled on our boats, rapidly filleted, now it can be immediately vacuum packed to maintain the absolute peak of freshness. Vacuum packing dramatically extends the shelf or storage life of your catch no matter what species it is. Dockside is proud to offer this service to our customers and the public as well. We have made this investment because of our commitment to quality and our clients. From catching and fetching to packing and stacking, we do it all. 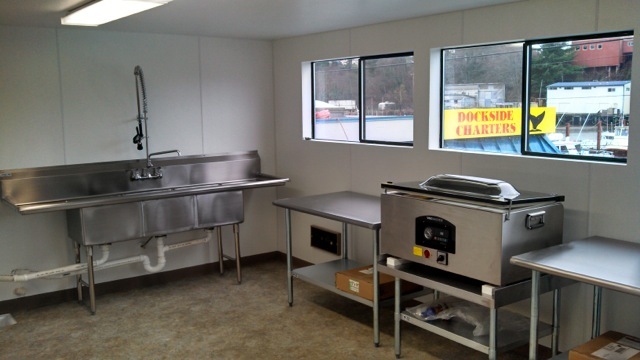 Dockside has built and equipped this facility to the highest commercial standards, providing the best possible treatment of your catch. It doesn't matter what it is, from Ling Cod, Rockfish, Salmon, Halibut to Tuna they will all benefit from vacuum packing. Vacuum packing assures maximum freshness sealed in and extended storage life with the air sealed out. It can't get any better than this. 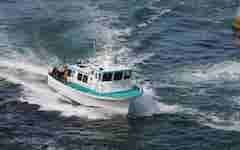 We are able to package your fish in serving sized portions or more in bulk depending on your needs. 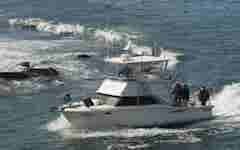 Even whole Tuna loins or whole Salmon. Processed while you wait or come back for it later, reasonably priced, ready for your freezer. Service for Dockside Customers and the Public.